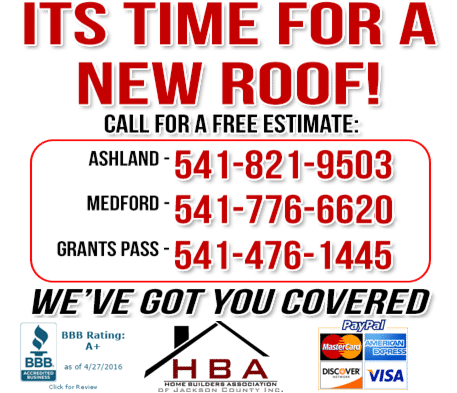 Licensed Roofing Contractors in Medford, Ashland & Grants Pass! 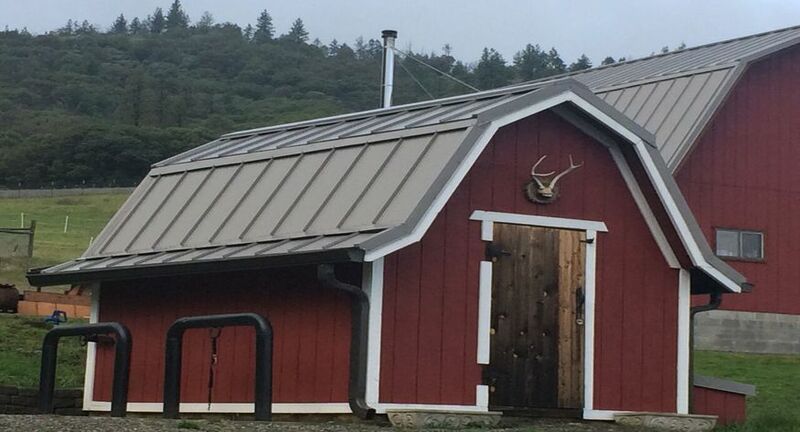 Robert Rivero and his team at Rogue Valley Roofing have a simple philosophy when it comes to doing business. Provide a high standard of workmanship, offer an affordable cost while still maintaining high quality and treat the customer and their property with respect they deserve. Maybe you have seen one of our recognizable lawn signs through your neighborhood? That sign is our proud signature and stamp of approval of a roofing job done right. In our minds when that sign goes up it says more then just our name and number. It says to that homeowner that there was NO cutting corners to save on material cost- NO uninsured employees so we save on labor cost- NO rushing to get the job done so we can get paid and move on to the next client. Sometimes it is just as simple as old fashioned hard work and a roof that can counted on for many years to come. 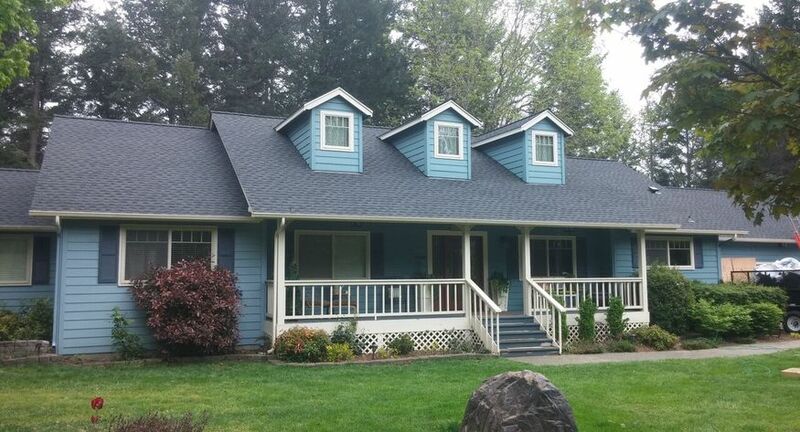 Rogue Valley has been providing outstanding, professional roofing services to Medford residential and commercial clients for over 20 years. Our team is fully licensed and bonded, and our business is certified installer of GAF, PABCO, Duralast, and Versaco. We are a small locally owned and family-operated company that is involved in the communities that we serve. In addition to delivering top-notch quality roofing work, our crew supports numerous Rogue Valley organizations, including AAU Basketball, ASA Softball, Rogue Valley Timbers, and the Local High School Booster Clubs. Are you ready for rock-solid roofing quality and rates? We believe personal relationships are just as important as professional ones, which is why we are always happy to lend assistance to the programs that keep our communities alive! As for our roofing services, Rogue Valley offers a diverse array of specialized solutions to both residential and commercial customers. Our professional roofing services include certified roof inspections, new roof installs and roof repairs. Our services also include roof painting, tear-offs, skylight installments and replacements, moss prevention, and roof and/or gutter cleaning. We are able to work on any type or shape of roof. Let us assist you in choosing which roof material is your best roofing solution. We also offer services in decking, fencing, floor insulation, siding, window replacement. Regardless of pitch and type, our seasoned technicians have the equipment and experience needed to perform work on any roof. 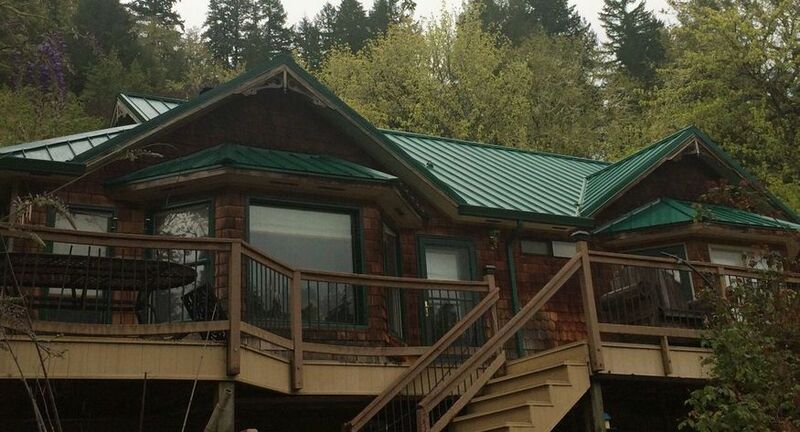 From flat to steep, from tile, to wood shake to metal and more, there is no roofing job too big or complex for Rogue Valley! To sweeten the deal and show we are serious (and are a business that you can trust), we provide complimentary, 50-year, non-prorated warranties on every roof we install. Once in place, you can count on your roof for at least the next half century! Do not let your old roof get you down…or come down. 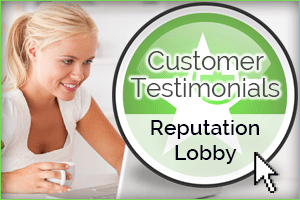 Call the trusted team at Rogue Valley today for a free, no obligation estimate. We specialize in all residential, commercial & industrial roofing service & repairs. 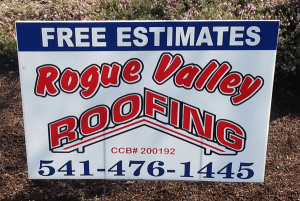 From new construction to re-roofing services you can count on Rogue Valley Roofing! We look forward to hearing from you! We are available 24 hours a day, 7 days a week! 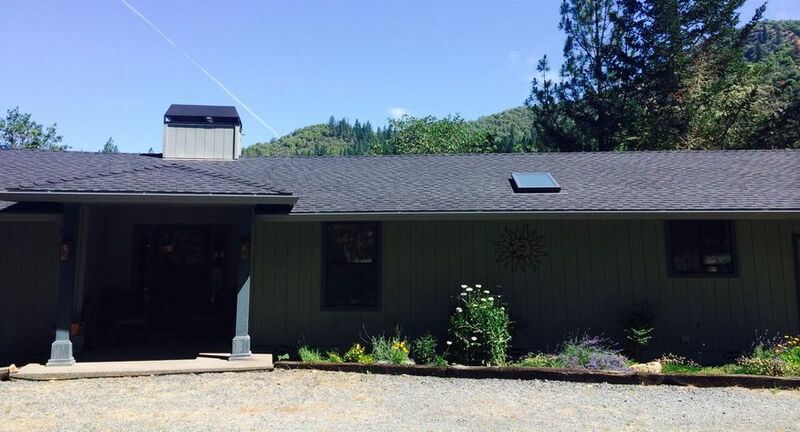 Proudly serving Jackson County, Josephine County and all of Southern Oregon! Including Ashland, Medford, Central Point, Prospect, Rogue River, Grants Pass, Glendale, Klamath Falls, Roseburg and beyond.